Welcome! You found me. Seriously excited to have you join me on my journey using essential oils and homemade brews! 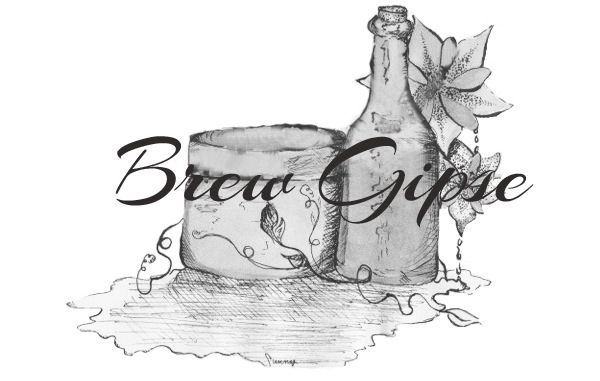 Learn more about me and how Brew Gipse started, and join me in a journey of the wonderful mystical journey of aromatherapy! Every batch of brew is blended with positive energy and healing thoughts. To learn more about the process and request a free informational packet and personal sample, click here. To contact me personally, please visit the link below. Most individuals encounter factors in daily life, from both their internal and external environment, that have negative effects on their overall health and wellbeing. Read more about aromatouch, schedule an appointment, or attend a class.